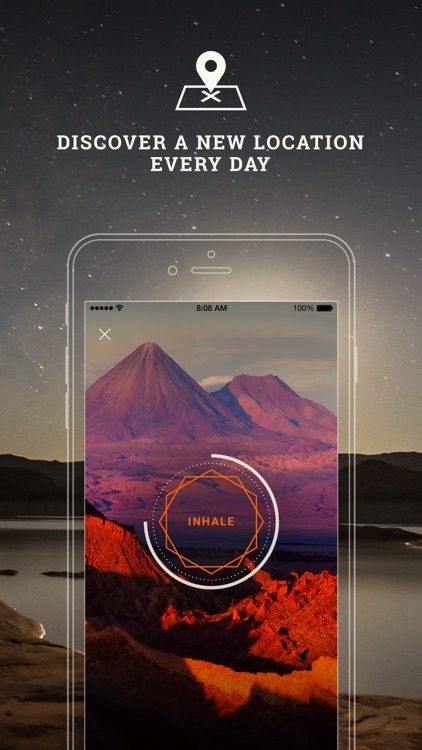 With Breathe Pro, you will place your finger on your iPhone’s camera lens and begin the breathing exercise. The gorgeous scenery from around the world is lovely to watch as you take those calming breaths. 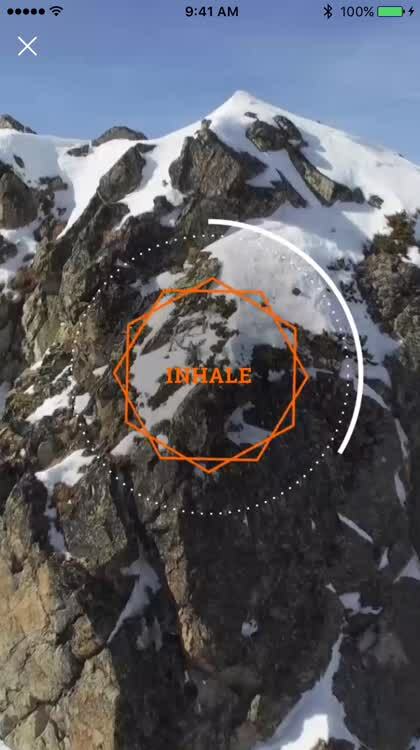 Just inhale and exhale with the prompts for a quick stress relief. Get fast stress relief. 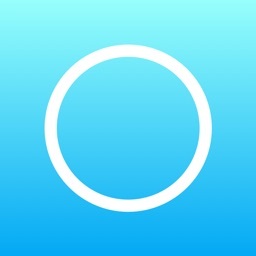 With Breathe Pro, you will place your finger on your iPhone’s camera lens and begin the breathing exercise. 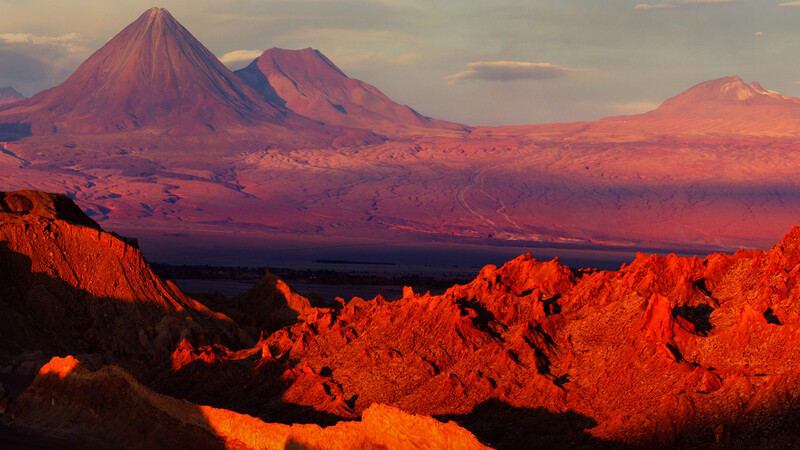 The gorgeous scenery from around the world is lovely to watch as you take those calming breaths. 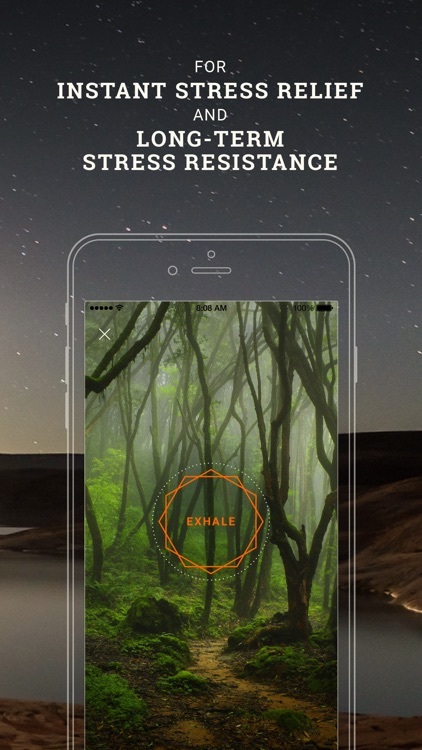 Just inhale and exhale with the prompts for a quick stress relief. Set up a reminder. 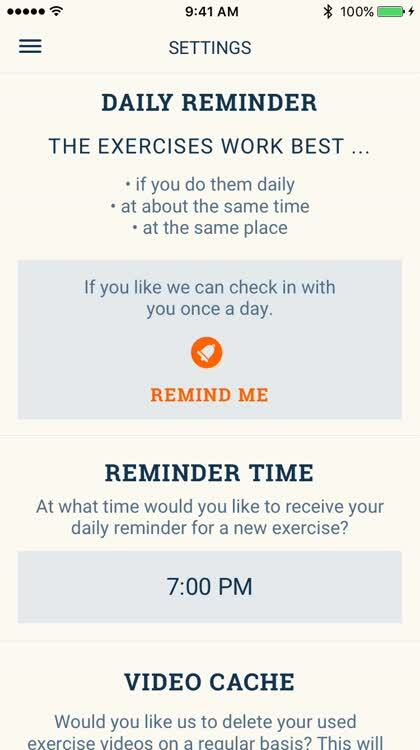 Whether it is morning, afternoon, or evening that best suits your breathing exercise, the app has a reminder feature. This adds a nice touch and a simple way for you to remember to take that break and breathe. Read helpful information. 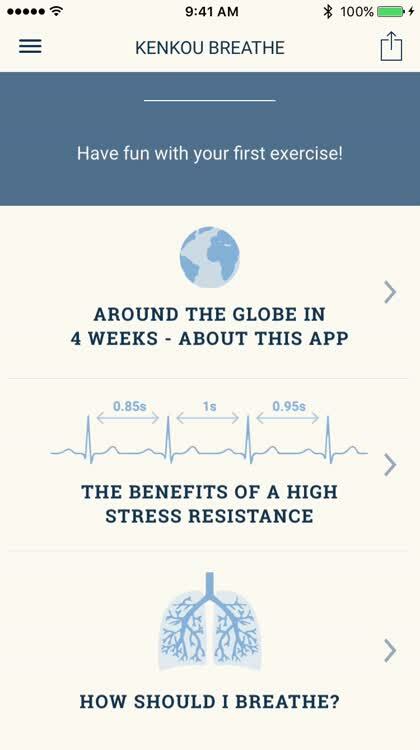 The app provides information details regarding the benefits of stress resistance and details on breathing techniques. 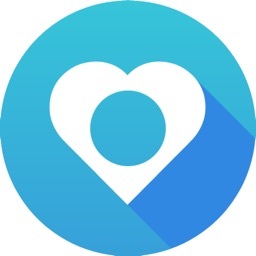 Breathe Pro provides lovely scenery and simple screen prompts for a helpful breathing exercise. 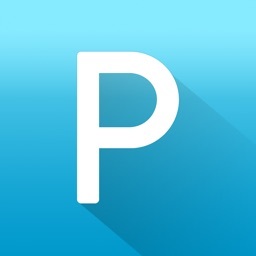 The app offers a reminder, informative articles, and easy yet effective stress relief. 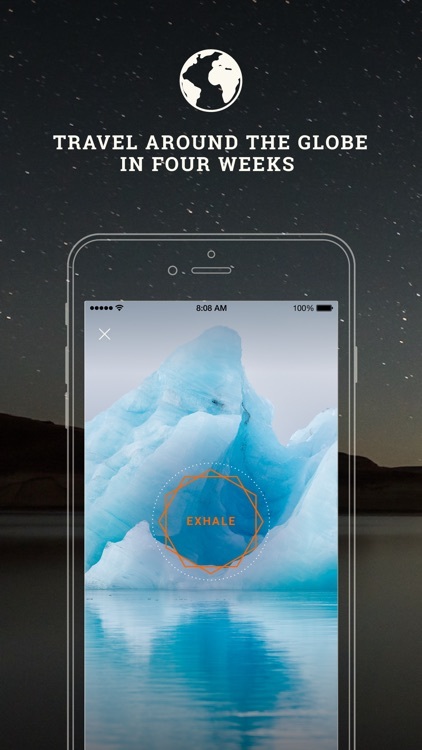 Like attractive apps for breathing exercises. Are interested in a quick stress reliever. Do not like breathing exercises. Prefer other types of stress relief. 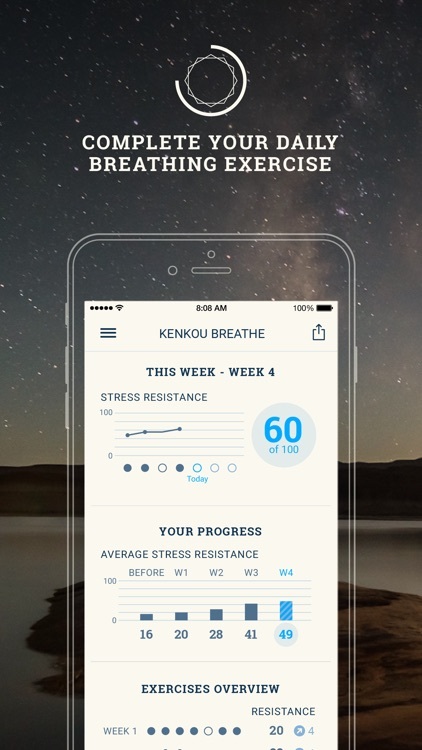 If you want an attractive app to assist you with breathing exercises, then Breathe Pro is a great option. 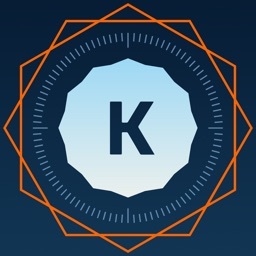 Breathe Pro is a science backed professional breathing training course, your guided way to relaxation. Breathe in and out to relax and to become calm with gorgeous scenes from around the world. 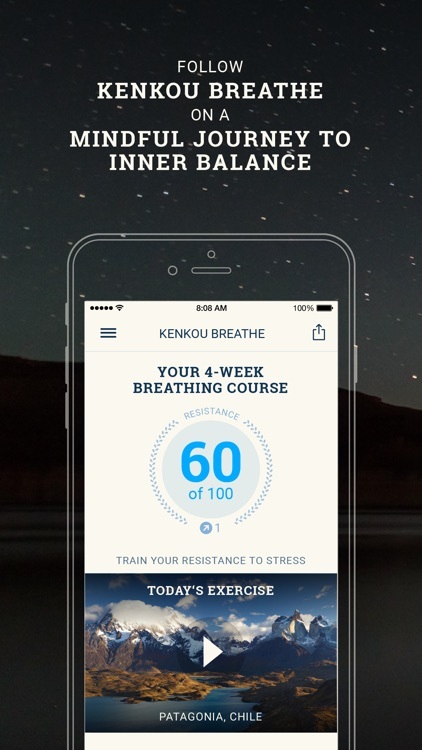 It is a beautifully and easy breathing training course, and the app measures your stress level with the camera while breathing. How does the measurement work? 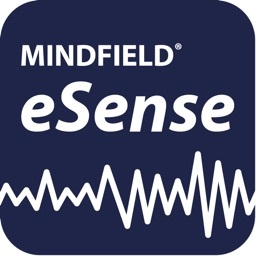 The measurement and tracking of the Heart Rate Variability with the smartphone camera while you are breathing gives an medically proven indication of how good your stress resistance is. 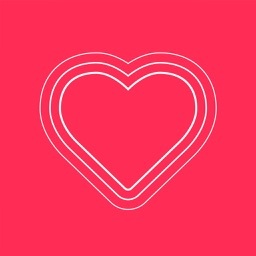 On a day to day basis, improve your breathing techniques and gain a much better Heart Rate Variability to avoid burnout and stress related cardiovascular diseases. iPads are not supported due the lack of an LED..